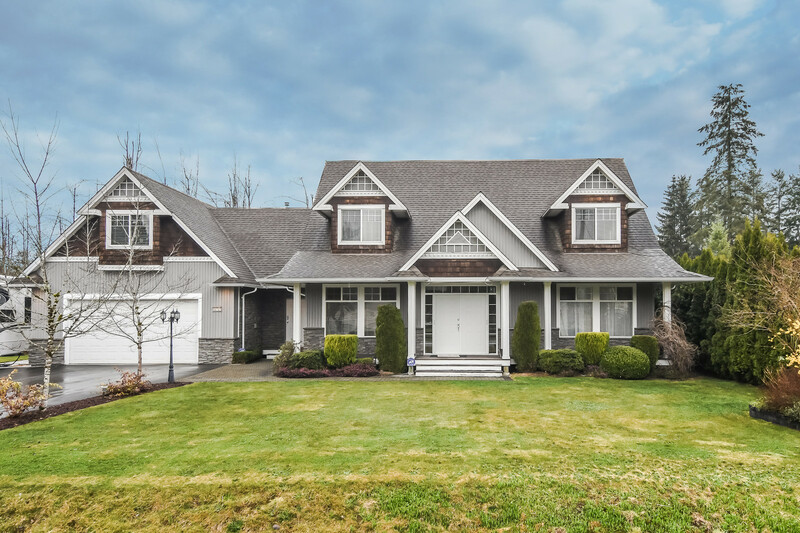 We have listed a new property at 11 19696 HAMMOND RD in Pitt Meadows. WINNER! Don't miss your opportunity to stop giving you rent to your landlord & start owning your home. This 3 bedroom (1 on the main floor-office?) 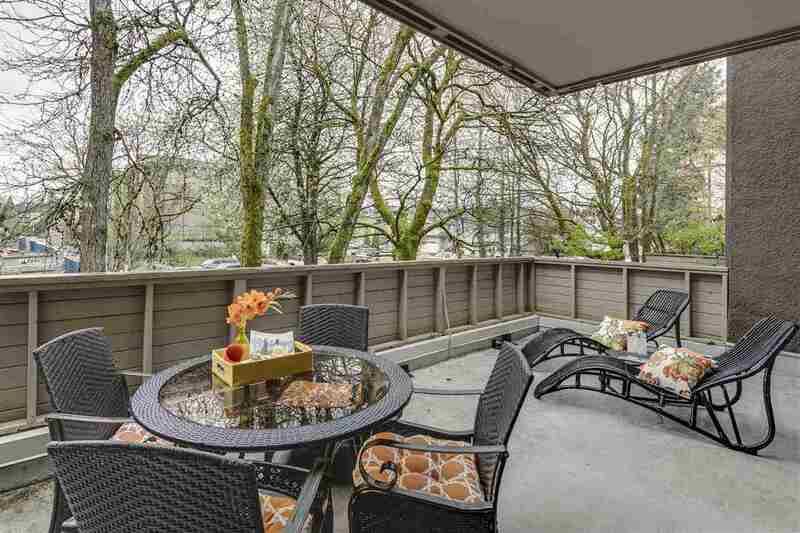 townhome features new laminae flooring on the main floor, a private deck off the master bedroom, upstairs laundry, 2 bathrooms, a private patio area & more. You'll love the large idyllic treed & grassed park-like setting & great location just minutes from the W/C Express, G/Ears Bridge, shopping, theaters, restaurants, schools, walking trails & more. Here's the chance that buyers hope for! Brinf your decorating ideas & enjoy living in your own home. Someone is going to get the benefit of getting into the market @ one of Pitt Mdws most affordable prices. Should that be you!